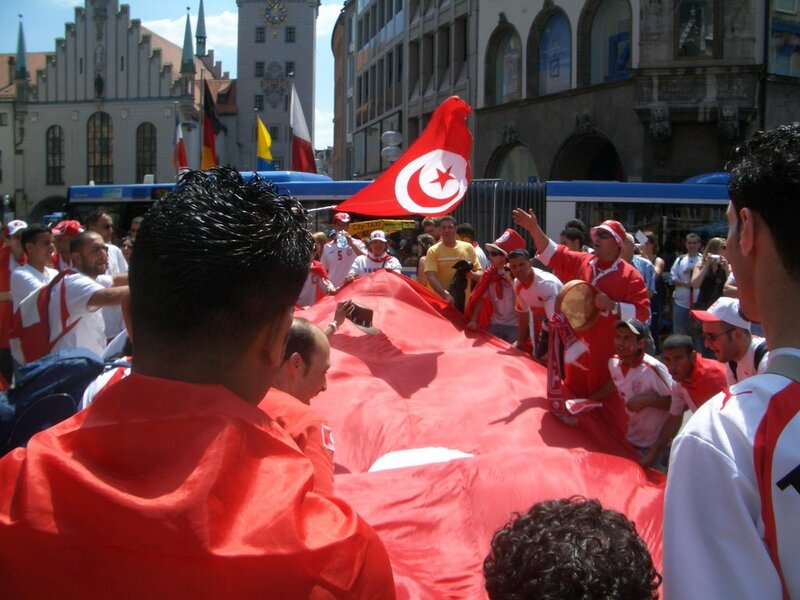 We were up early on Wednesday, June 14, to make the 3 1/2 hour train ride to Munich for our third game in as many days, Tunisia-Saudi Arabia. 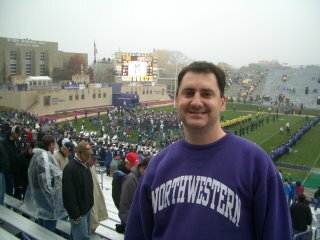 This game was billed as one of the least attractive match-ups of the opening round, which explains why we were able to get tickets. 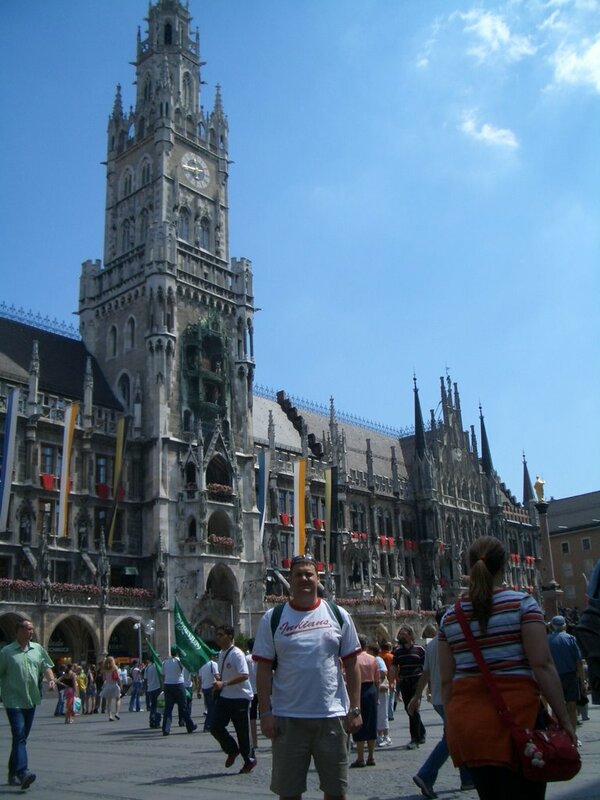 And while they may not have been the most skilled teams in Germany, their fans weren't lacking in spirit. 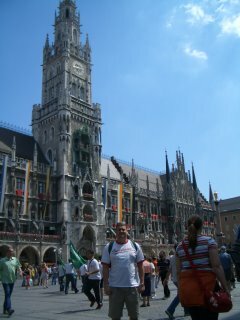 We took the U-Bahn (subway) from the central train station to the Marienplatz, Munich's historic city center. Upon exiting the station, we were immediately greeted with a cacophony of drums, horns, cheers and chants from both nations.